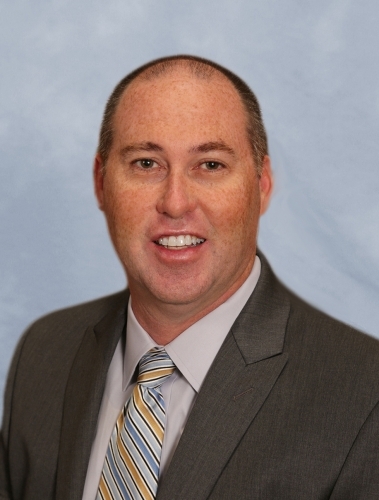 Brad joined Lyles Utility Construction in 2012, bringing approximately 25 years of experience in the construction industry — with a successful track record managing highly complex, sizable utility construction projects. Brad is involved in all facets of Lyles Utility’s operations, supervising a wide range of functions including business development, estimating, scheduling, and project management. Brad’s expertise is in heavy civil and utility construction. He has also been involved in a growing number of alternative energy and fuel projects including those involving solar, wind, ethanol, and fuel-cell technologies. Among the clients Brad has worked with are Sempra Energy, Calgren Renewable Fuels, Pacific Gas and Electric, and many other utility companies and governmental agencies. Brad holds a degree in construction management from California State University Fresno. He has lived in the Central Valley or on the Central Coast his entire life and currently resides with his family in Bakersfield.